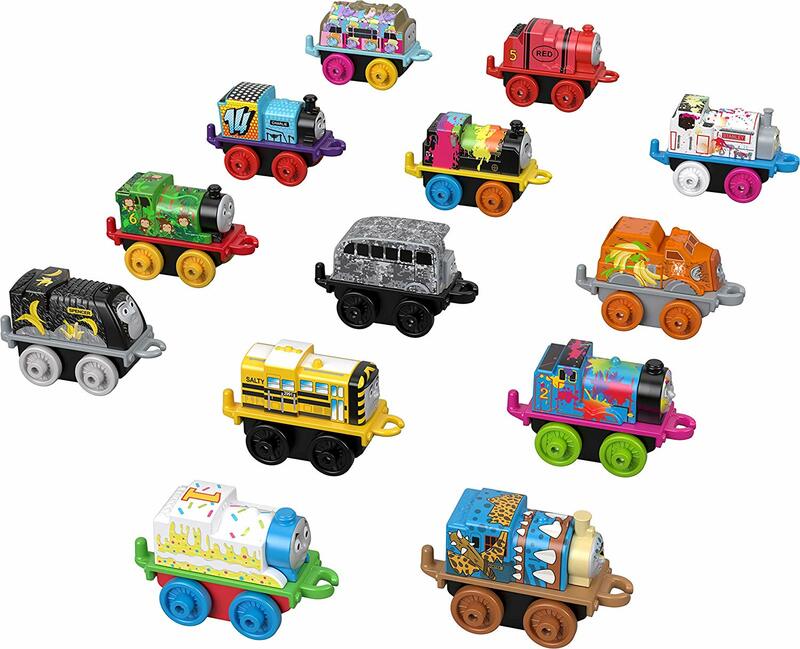 Amazon has the Fisher-Price Thomas & Friends minis, Surprise Cargo Pack on sale for $9.99, down from $19.99. Plus shipping is free. Thomas & Friends Minis include never-before-seen train themes such as ‘Spooky’ monsters, super-themed ‘Heroes’ and prehistoric ‘Dino’ engines. Kids can collect ‘em, race ‘em, trade ‘em, and more!